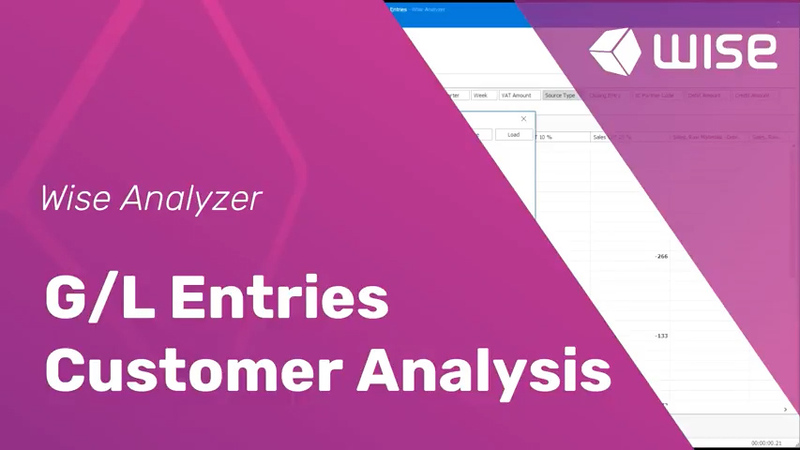 Wise Analyzer is a powerful analytical tool that gives you enhanced capability to monitor and analyze information from Microsoft Dynamics NAV. 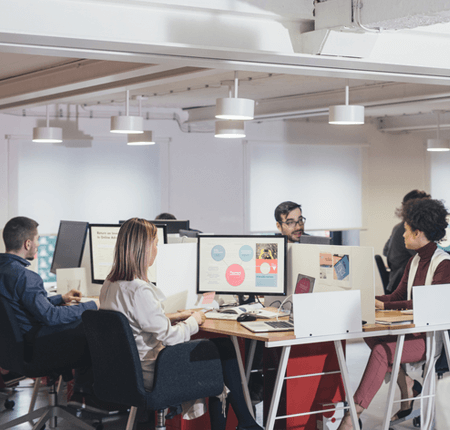 It enables everyone to work efficiently with their data. Familiar and powerful pivot interface for easy slicing and dicing of data. Ask questions, change your perspective and discover the deeper meaning. 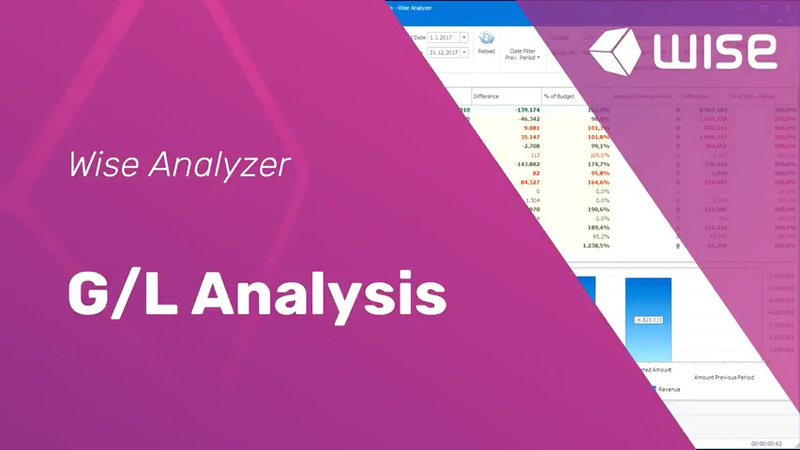 Wise Analyzer brings your data together in a simple view. Transport your data in a powerful interactive dashboards or sophisticated reports. 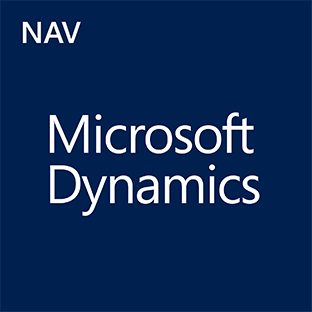 in BI for Microsoft Dynamics NAV? Choosing the right tools is one of the key decisions you will make. We provide dashboards, scorecards, and ad hoc reporting for your data visualization needs. therefore also the perfect end point for OLAP cubes. Want to learn more about Wise Analyser, view our demonstration videos here below. 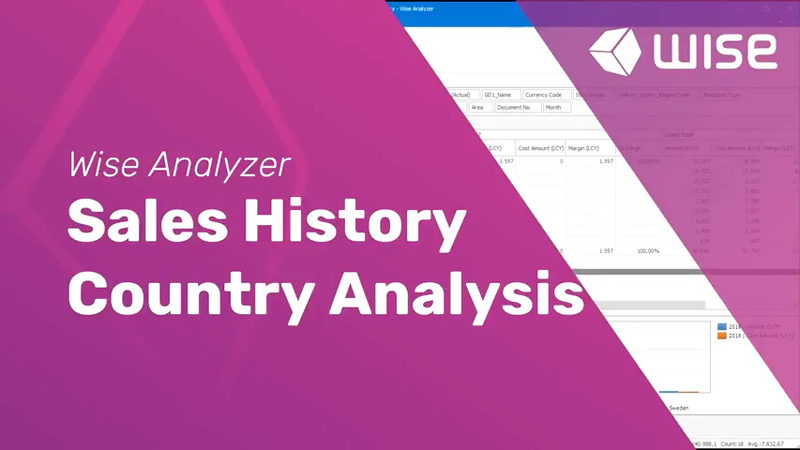 Wise Analyzer delivers multi-tenancy in an elegant way. It has a great architecture allowing us to provide some powerful reporting options. Very easy to get started and creating visualizations. 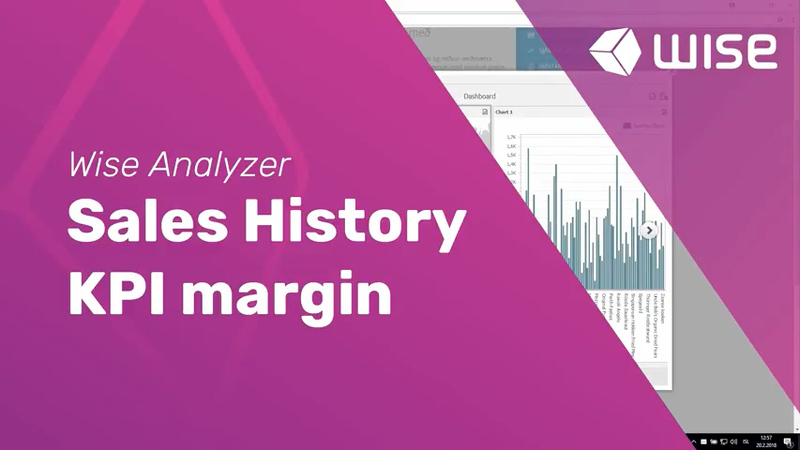 We are daily amazed at how much we can do so quickly in Wise Analyzer. 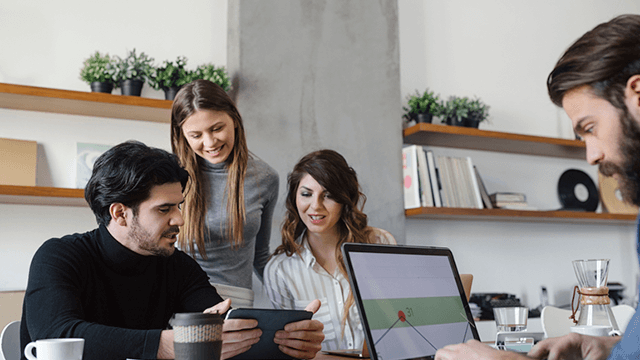 Powerful tool with many features to quickly build up reports. Wise Analyzer gives us improved overview of our operation. Very powerful, tons of configuration options, gorgeous visualizations, good documentation, responsive support Wise Analyzer seems to really understand the need of handling data. 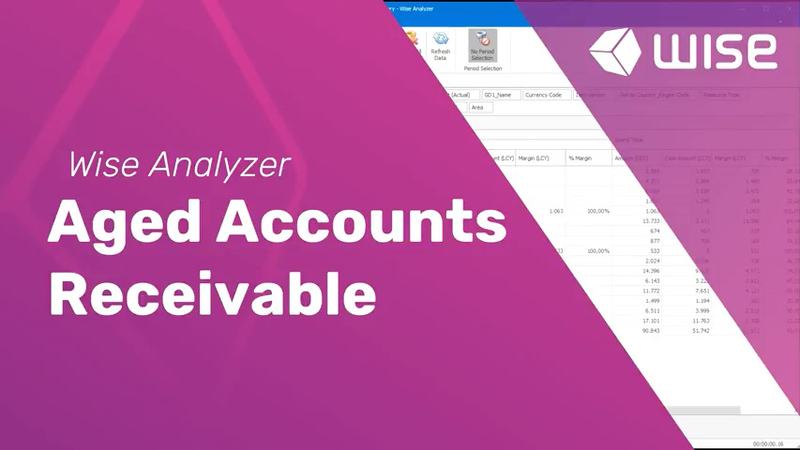 WISE Analyzer is our reporting program of choice to work alongside Navision. Its flexible, easy to use and working with WISE Lausnir ehf we can achieve the reports we require for our business. Easy to use, continual development of product, and they like taking suggestion from their user base on how to make the product better. I like easy of getting the data and being able to change how I look at it with different visuals. Please sign up for a 30 day free trial, and get instant access to Wise Analyzer powerful analytical tool. You will be redirected to Wise Analyzer install guide and technical info. Please follow the instructions and and start analyzing your data!